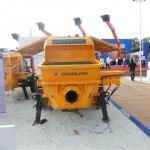 Our most recent business collaboration has been with ZOOMLION,who is among the world’s top ten construction equipment manufacture from China. 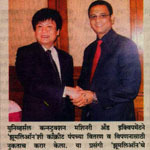 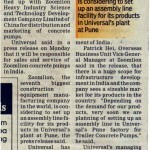 Zoomlion has united with UNIVERSAL for distribution and marketing of their concrete pumps in India. 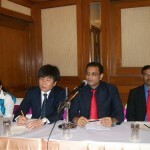 The official announcement was made on 26th Novemebr on the sidelines of Excon’11. 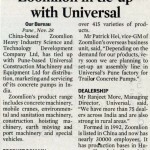 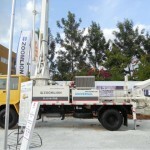 Universal will also be responsible for sales and service of Zoomlion concrete pumps in India.